We all love a good steak! Tired of cooking prime rib, pot roast, sirloin roast or using a slow cooker? Whether you're reading this wondering what you should roast this Sunday or simply because you're feeling a little hungry and looking for new, interesting ideas, then this post is the perfect one you are searching for! We are bringing in several great suggestions for a totally delicious ​bottom round roast - one which will water your mouth and eyes when you look at it on the barbecue. Take a pen, take notes if you feel like this is necessary and then put it all into practice in your own backyard! It's pretty easy to do and you will have an amazingly delicious result if you follow the steps rightly. But do follow them! You can also get creative with your own way of rump roasting afterwards, but it is safe to stick by this tutorial for the first time you are trying it. You definitely won't get deceived and you can invite all your neighbors in to taste what you have achieved! 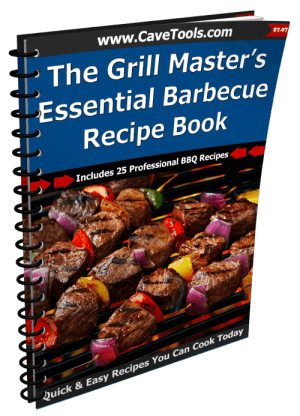 So you will celebrate your great tasting rump roast beef recipe and you will surprise everyone. 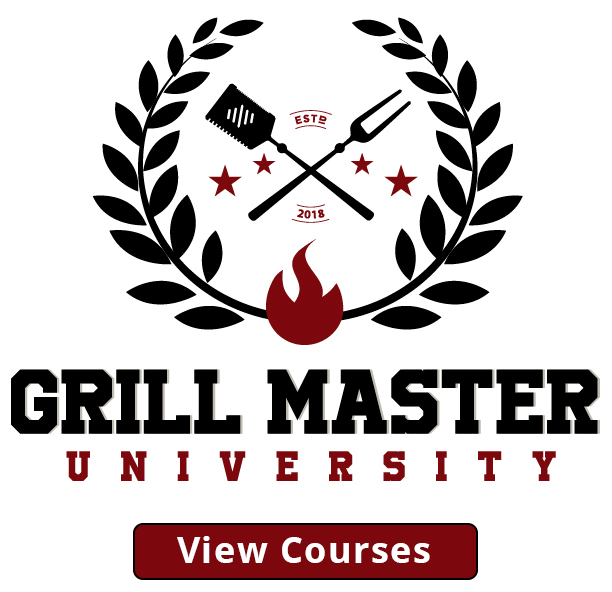 We will teach you how to cook Rump Au Jus or Braised Rump Roast. They both are tasty, but in different ways. It is up to you which one sounds best and most adequate for your needs. 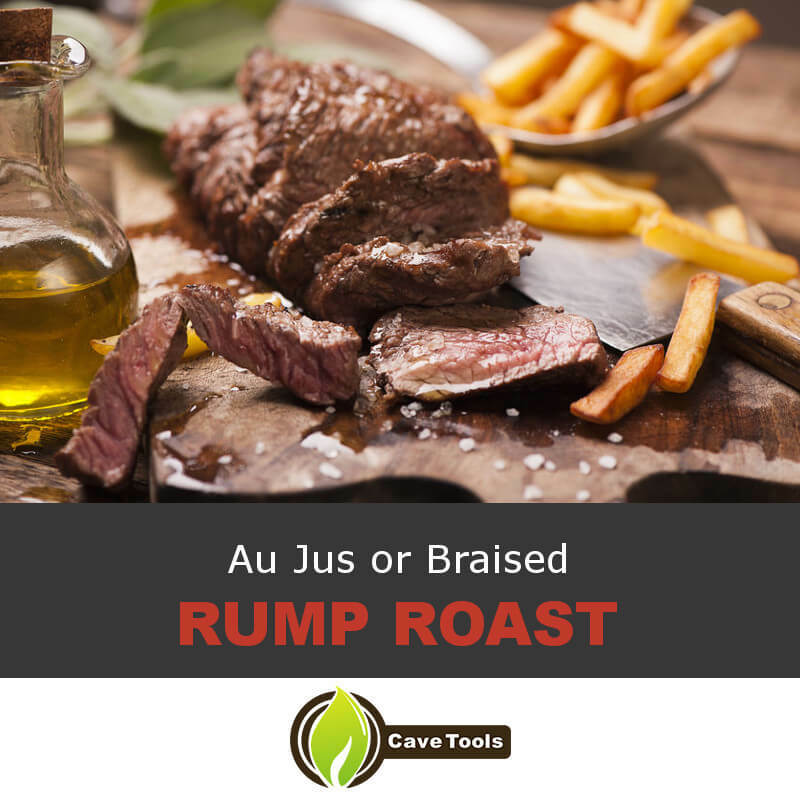 Rump au Jus is for those of you who prefer beef rump roast more like steak cut of beef in a sauce or who prefer their steak with coating and/or seasoning, additional salad and vegetables. Braised Rump Roast is the type of roast which gets done with much less vegetables and sauce ("jus"), but it is equally tasty and it can be eaten with seasonings. It is all ultimately up to you. You can also change or add the ingredients, like fresh rosemary, paprika, cayenne pepper. So choose one the you would prefer to eat or think you'd be great at and let's get it going! This will be one big, juicy and tasty steak! It is best to roast the rump at about 130* F, even though you could also turn the heat to 180 * F. However, roasting it at 130* F guarantees a moderate roast with juicy meat. The total cook time for this beef recipe is just under a couple of hours. Step 1. Take the onion, carrots, ribs celery and garlic and mix them in a pan under the rump. Let this smoke for about 1 hour. Step 2. Add the cups of beef broth, the tomato paste, the dry thyme and the bay leaf to the mixture above, after having let it smoke for 1 hour. You can add a cup water if you like. Do you feel like 1 hour is too much? Definitely not. You will see at the end of your master art "Rump au Jus" that it will have paid the effort of watching this pan smoke for 1 hour. It is not the longest one can wait in life. Step 3. After you have done this, you can put the vegetables from the frying pan with their juice in a sauce pot and add the cup of wine. Bring this to a boil, then lower the heat and let it simmer for around 20-30 min. Take out the vegetables and let the Jus you have now created rest for a little while, while the fat rises out of it. After letting it cool a bit, you can use some paper towel to pat, which you can put on the Jus. Now add the Jus to the slices of rump and enjoy your meal! The more carefully you mix the vegetables in the frying pan, the more you will get a tastier juice, which will drive your senses mad and will make this beef roast memorable. The reasons for letting the vegetables smoke for 1 hour is the intense flavor they get for the Jus. 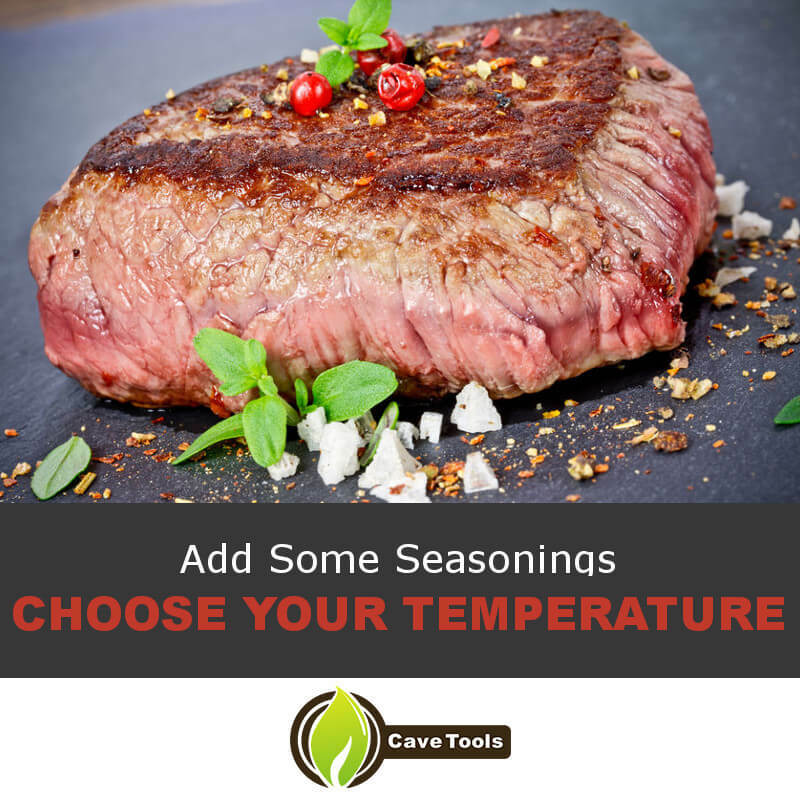 Make sure that while in the pan, they are well mixed, as this is what is going to ensure a successful taste - the successful flavor of your beef roast is given by your ability to mix all the vegetables and spices in order to get something new out of it, something with a flavor of its own. Step 1. Take the rump and remove its hardest layers of fat. It is not advisable to take all the fat from it, as it has its purpose and it can add a great flavor to it, but try to chop most of it off. This is best done with a sharp knife, which will help you get a fine cut of the fat. However, even though you might not have a sharp knife, try what you have at hand and just focus on carefully removing the biggest part of the fat. There again: do not remove it all, some of it is important! Step 2. Preheat the oven at 325 * F.
Step 3. Pour oil into a frying pan and slowly start roasting the rump. Cook it until it gets brown on all sides. Important: do not move the rump all over the frying pan, wait until it gets done on all sides and then you can get to the next step. Also, make sure you do not overcook the rump and just wait for it until it is well done. This part usually gets underestimated, but it is essential. This will determine the final taste of the rump and it is what will give its greatest flavor. Step 4. Put the rump in a roasting pan. You can use the same pan you used for browning the rump; it's just that this new pan has to be clean. Frying with the same oil can get tricky, so it is best to change it and start new this new step with a clean, clear frying pan. Oil is a big factor in the roasting process and only a few people know it. It can make a huge difference - deciding to use new oil after cleaning the frying pan or frying in the old oil. Depending on the situation, especially if there had previously been vegetables or spices in the frying pan, this can add a huge deal of flavor to the final rump. Step 5. Pour wine and broth on the meat and add some seasonings. Choose the seasonings carefully. You can have pepper, salt, cayenne pepper, asparagus even (it adds amazing flavor). This is a highly important part, which will determine the final taste of your roast. Be careful with it or you risk having a totally boring and unflavored roast. If you choose your spices and seasonings well, then you will do a great job. Step 6. Put an aluminum foil over the roast and then put it in the oven. Let it there for about 1 hour and a half. Step 7. When it's about time to get the meat out of the oven, you can start testing it with a meat thermometer, to see if it's done. Never wait until the time expires and just start testing the roast a few minutes before it should be time to get it out. These temperatures are to be followed closely. This is not something to be played with. Of course, this also means having to know your type of beef well, but it is not that hard. There is the "finger tips" rule. Experts say that if you touch the tip of your middle finger to the tip of your thumb, then this is going to feel like medium rare meat. If you touch the tip of your ring finger to your thumb, then this is going to feel like medium well meat. If you touch the tip of your pinky finger to the tip of your thumb, then this is going to feel like well done steak. As for rare meat, when you touch the forefinger to the base of the thumb, this is going to feel like it - rare meat. Step 8. Now you can take the roast from the oven and serve it as you like it. Bon appetit! In conclusion, be it Smoke Rump Au Jus or Braised Rump Roast, you will certainly love your sweet master creation when you are done. It's time to expand your cooking techniques further than slow cooker recipes. These are not complicated roasts to get and you will definitely get expert at the technique, the total time spent isn't too long for such a delicious dish. 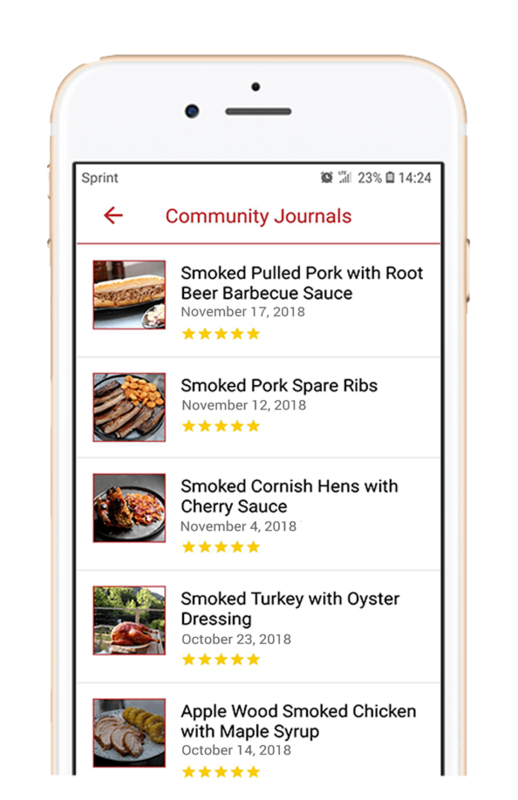 But if it has been your first try with our tutorial, then congratulations and we hope we have provided useful material for a finger licking dish. It would make a great Christmas dinner main course, and your friends will beg you to tell them the secret of this rump roast recipe. Tell your friends about us and they will surely find their inspiration with us too! ​Is Rump Roast and Chuck Roast the Same Thing? ​Both of these cuts are from well-used parts of the cow, making them tough unless cooked ​properly, but they come from different parts of the animal. The chuck comes from the shoulder portion of the cow, whereas the rump comes from the round, the hindquarters. Some people say the rump is more tender than the chuck roast. 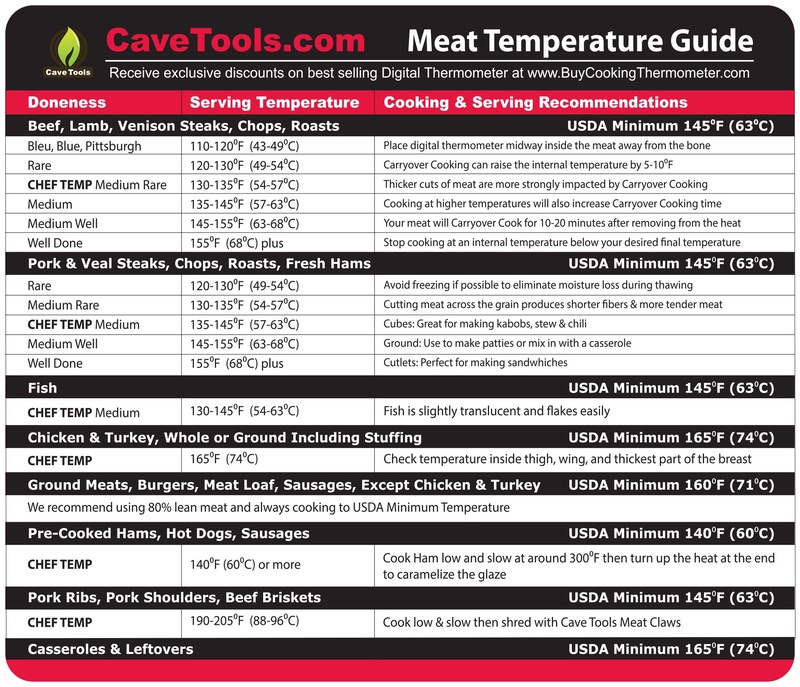 ​What Temperature Do You Cook Rump Roast? 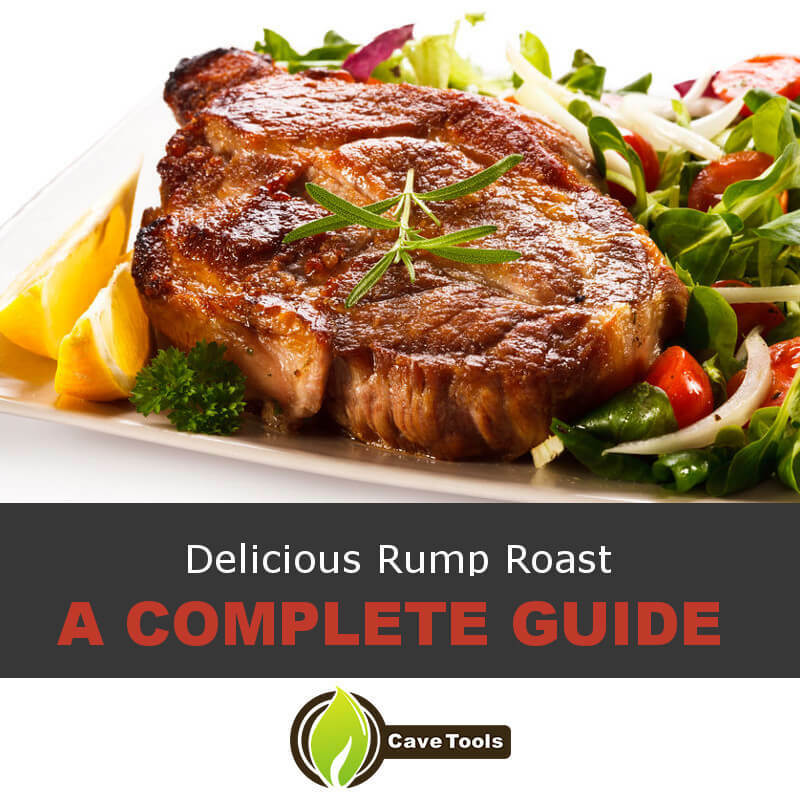 ​A rump roast can be cooked up to 180 degrees F, which would make it very shreddable and tender. For this recipe, we like cooking it much lower - about 130 degrees F. This puts it in the medium-rare temperature and gives you nice, juicy slices of roast beef. 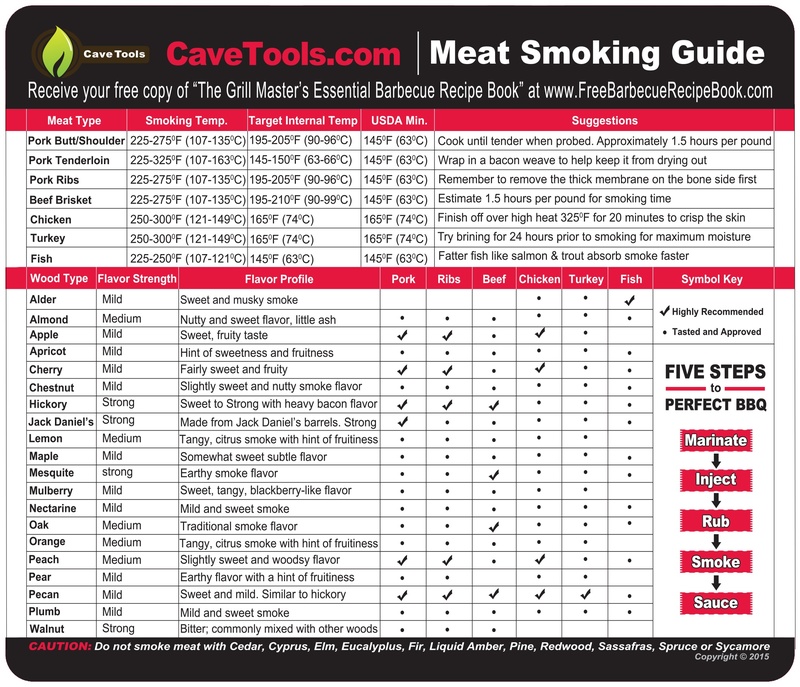 ​How Long Do You Cook a Rump Roast? ​A general rule of thumb is to cook a rump roast about 30 minutes per pound if you’re going for medium-rare meat. The best way to know when to pull a rump roast is to use an instant read digital meat thermometer to monitor the actual temperature of the beef. ​Do You Need To Remove the Fat from a Rump Roast? ​Most people like to trim the fat to about a 1/4-inch thick slab on top of the meat. This gives you the best of both worlds: a super juicy slice of meat that doesn’t have a lot of chewy, unappetizing fat on it. If you prefer a leaner cut, you can trim off all of the fat, but we think 1/4-inch is just about perfect to keep your roast beef tasting nice and juicy. ​Is a Rump Roast Tender? 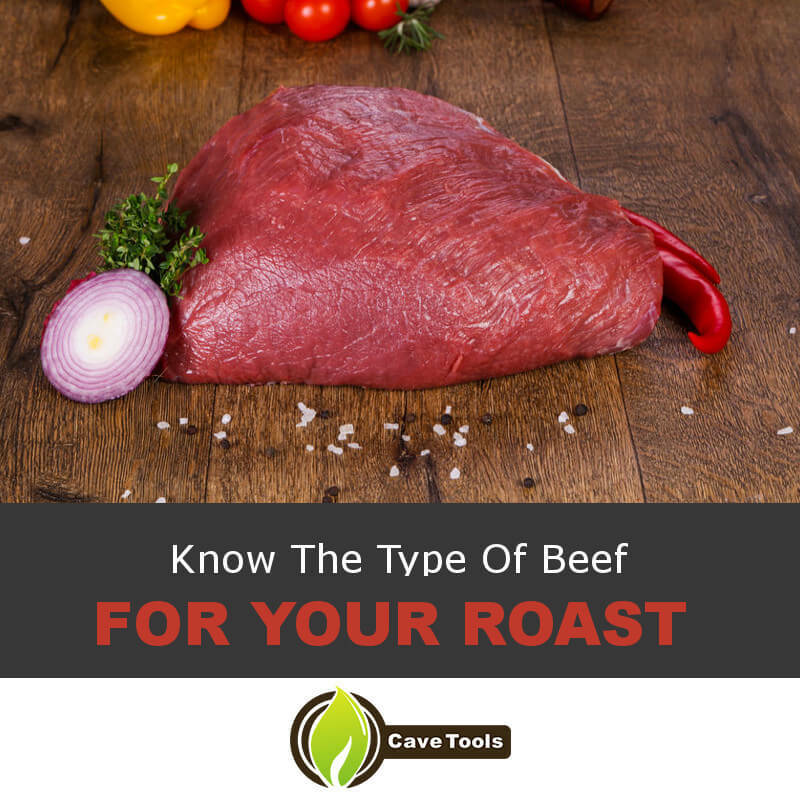 ​Even though the rump roast comes from the round, a very well-worked muscle in the animal, the rump roast will turn out very tender if you cook it right. It’s important to cook it at a low temperature, like 325 degrees F, and cover it with aluminum foil so it braises in the juices while cooking. 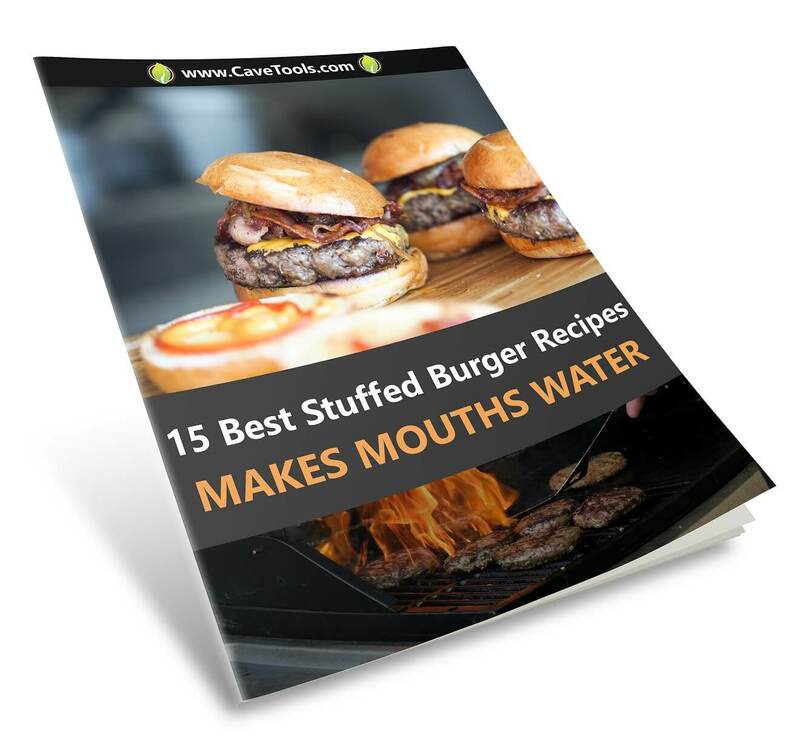 This will ensure a nice, moist environment to infuse all that juicy flavor into your beef.